We provide a Tax Sounding Board to assist qualified accountants resolve tax problems for their clients. A telephone conversation with either Paul Davison or Vikki Elliott under the Tax Sounding Board service costs just £25 plus VAT for 15 minutes. PD Tax Consultants will help a member of the ACCA, ICAEW, CIMA, ATT or CIOT to work towards resolving a tax problem by providing our input through a telephone conversation of up to 15 minutes’ advice for a charge of £25 plus VAT. 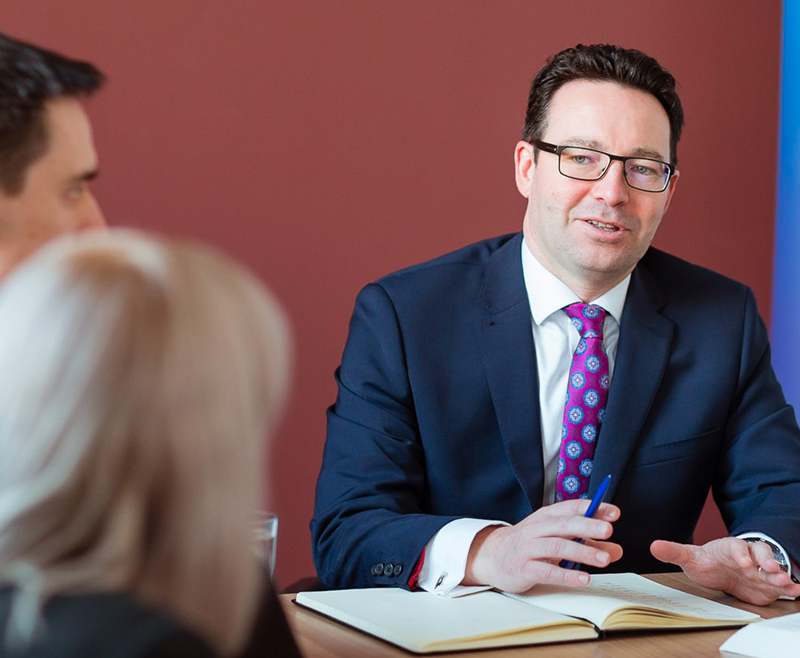 If tax advice is required it will be the subject of a normal commercial engagement between PD Tax Consultants and the firm requesting advice on the basis of agreed written terms. The scheme will be conducted under the rules and spirit of the ACCA’s Code of Ethics and Conduct. Users of the scheme are expected to be reasonable and responsible in the amount of use they make of it and it is not intended to replace normal consultation procedures for mainstream tax work. Users of the scheme are expected to settle the relevant account promptly, preferably by return on receipt of invoice from PD Tax Consultants. PD Tax Consultants have the ultimate right to decline to give further advice under the Tax Sounding Board if we believe a user is misusing the arrangement. PD Tax Consultants shall not be liable for any loss or damage which may be suffered by any person acting or refraining from acting as a result of the content of the consultation provided under the Tax Sounding Board. The member seeking assistance under the scheme agrees that he or she will not take legal action to recover any such loss from PD Tax Consultants. It will be stated and agreed verbally at the start of the 15-minute consultation that the discussion is provided under the Tax Sounding Board and invoices raised by PD Tax Consultants will clear state the date of the consultation and that it was under the terms of the Tax Sounding Board.